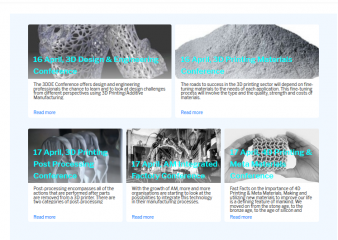 On April 16, 3D Printing Materials Conference and 3D Printing Design & Engineering Conference will take place. Speakers from DSM, Viscotec, CEAD, Brightlands Materials Center, Green Pac, Design 8, Quintus Technologies, Flanders Make, cards plm solutions, Sirris and UK National Centre for Additive Manufacturing will talk about the latest developments in 3D printing materials and design for 3D Printing. On April 17, 3D Printing Post-Processing Conference, AM Integrated Factory Conference & 4D Printing & Meta Materials Conference. Among the topics that will be discussed, we mention: Automated Surface Finishing for 3D-printed metal parts as enabler for serial production | Industrial Finishing Solutions for High-Volume AM Applications | Programmable Meta-materials Based on Multistable Meta-atoms | A DIY approach to Rapid Liquid Printing and more. 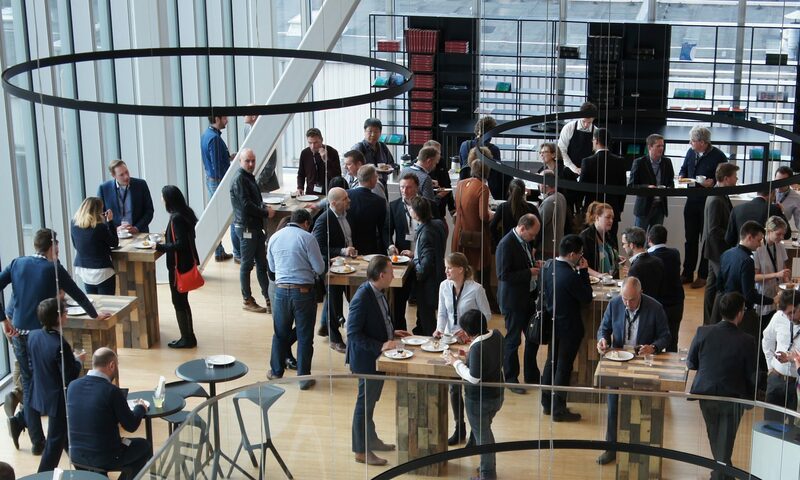 Brightlands Chemelot Campus is a world-leading innovation location in smart materials and sustainable manufacturing and home to a vibrant and fast-growing open community of groundbreaking companies and knowledge institutes. It offers state of the art R&D and manufacturing infrastructures, on-campus education and science-oriented business support, venture capital, and business development services.